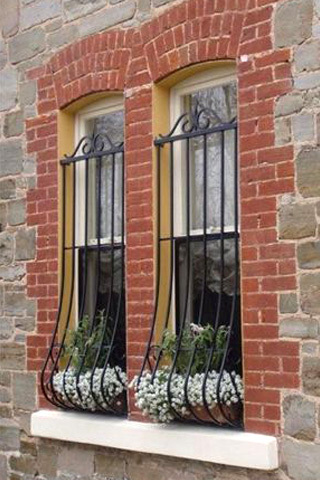 Iron Curtains Window Grilles are the answer to leaving your windows open while keeping your home secured. 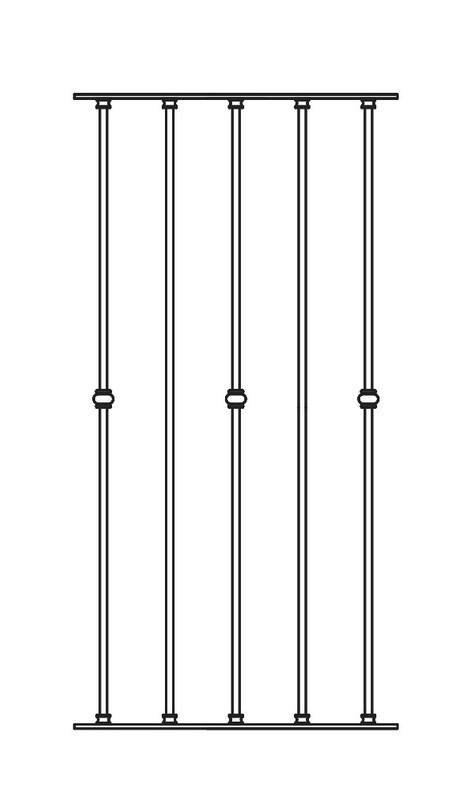 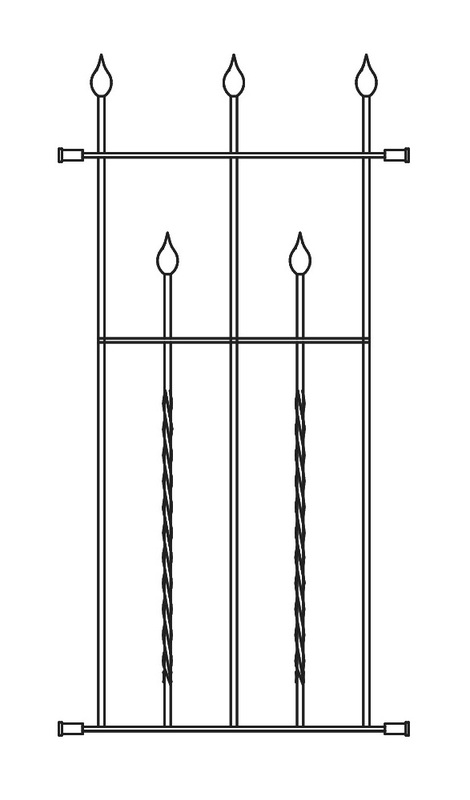 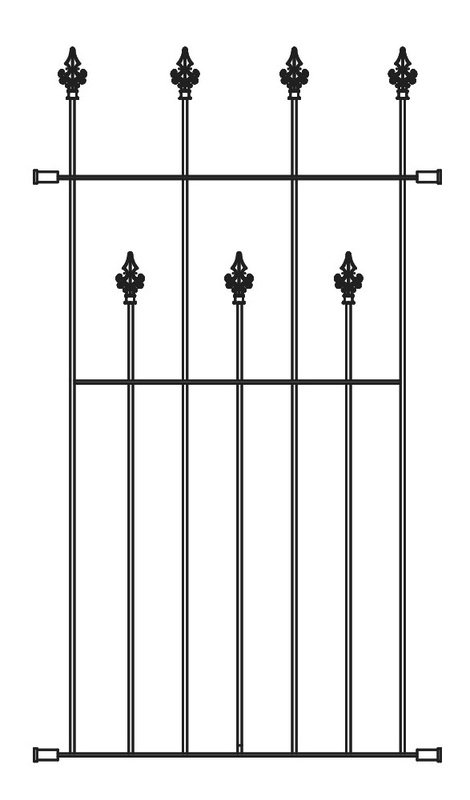 Iron Curtains offer six standard designs and can also manufacture to customers specifications. 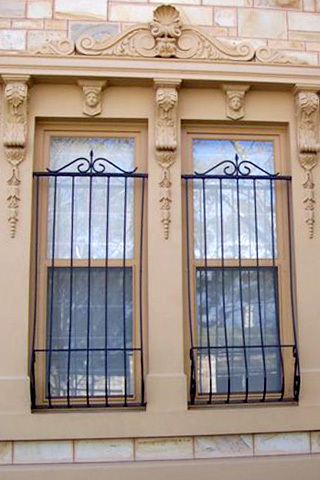 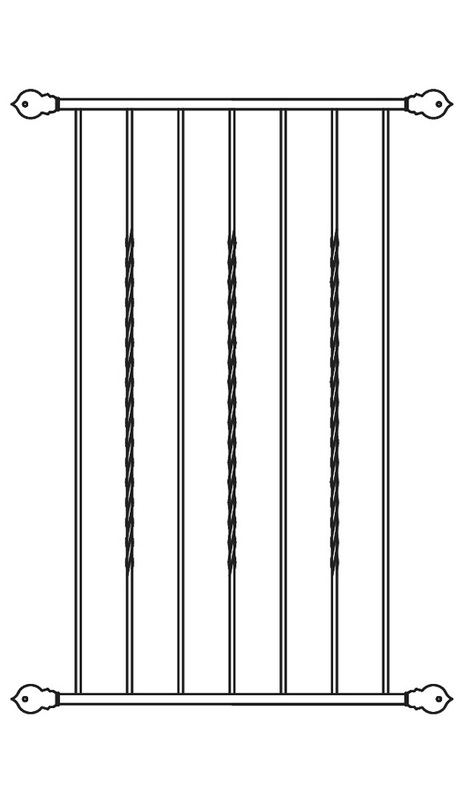 Iron Curtains Window Grilles are also suitable for offices, factories and warehouses. 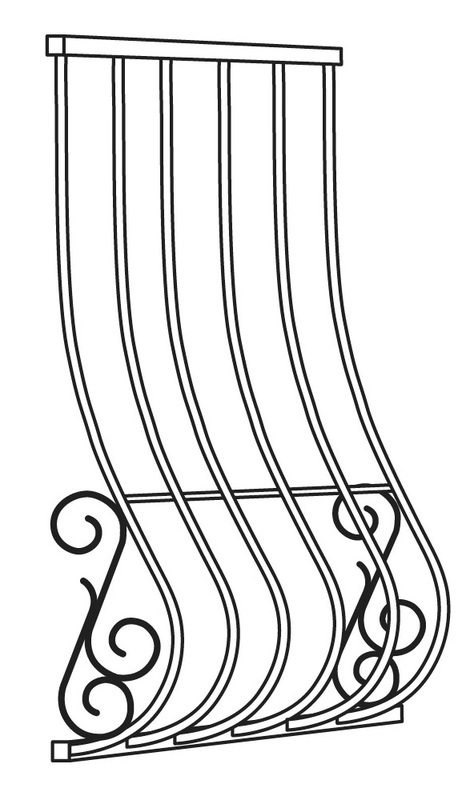 For pricing of window grilles please submit the “request for pricing” form at the end of the page. 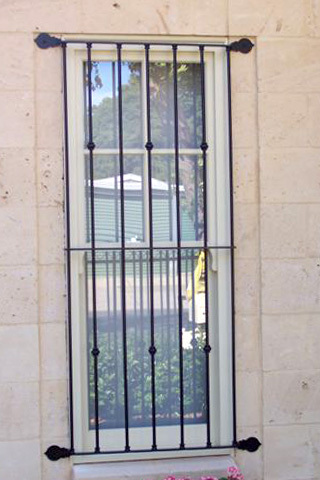 Alternatively you can call us on 8362 9996 with your window measurements. 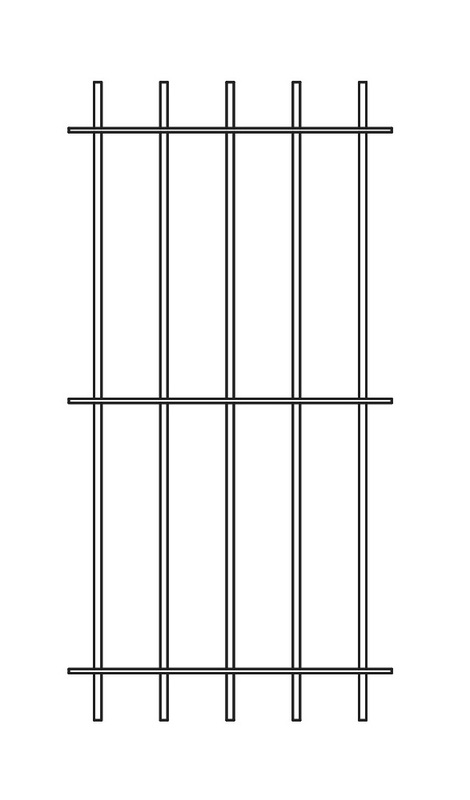 I am interested in Window Grill pricing.